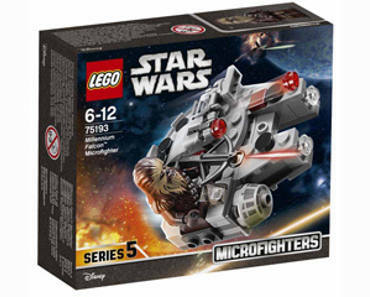 Sign up for a FREE TopCashback account to score a FREE LEGO Star Wars Millennium Falcon Microfighter from Walmart after cash back! Valid through 6/30. New members only.